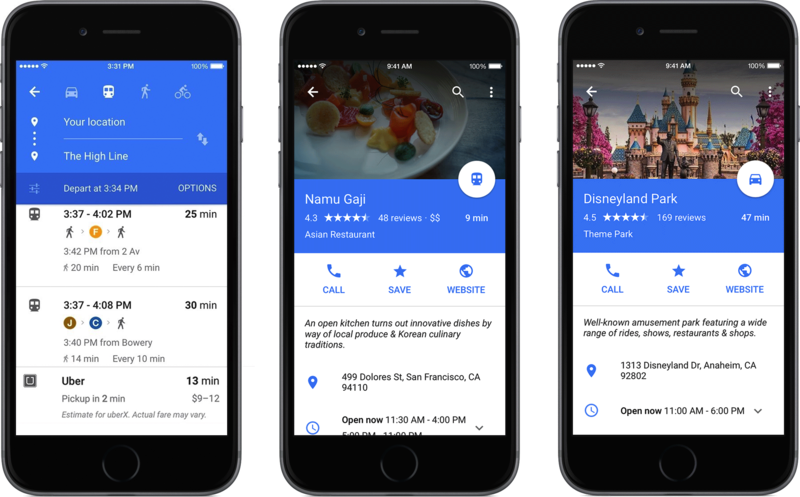 Several years ago Google rebuilt their Google Maps App for iOS using the principles of Material Design, a design language based on the aesthetics of paper and ink but, can digitally expand and reform. 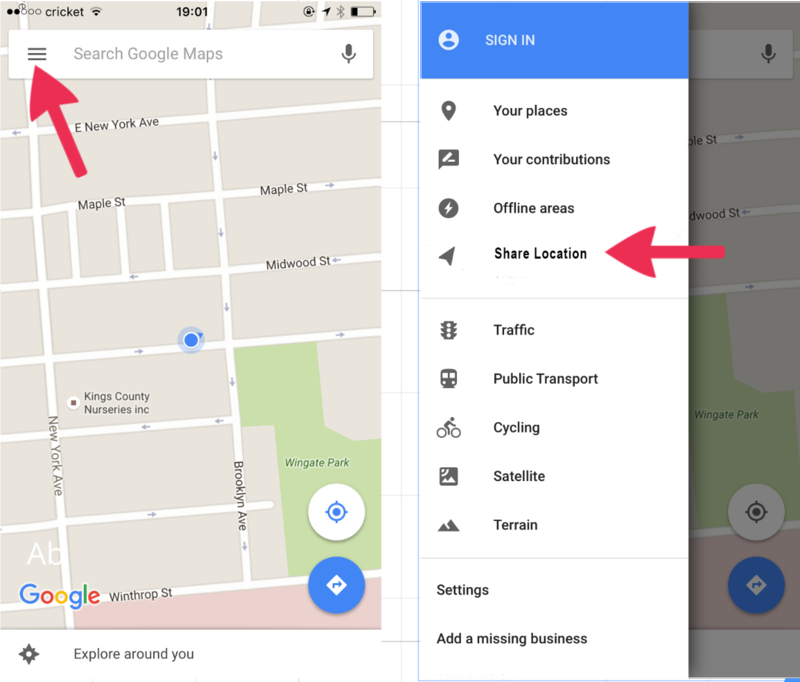 With the reconfiguration of Google Maps, Google introduced Floating Action Buttons and Toolbars to handle many of the app’s primary functions. 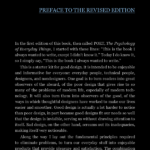 However, there are a number of UX design issues which have surfaced as a result of these changes, in addition to some more fundamental problems relating to visibility of affordances, overlooked cultural constraints and mappings. Sharing locations is an incredibly useful but, unappreciated feature in Google’s app. 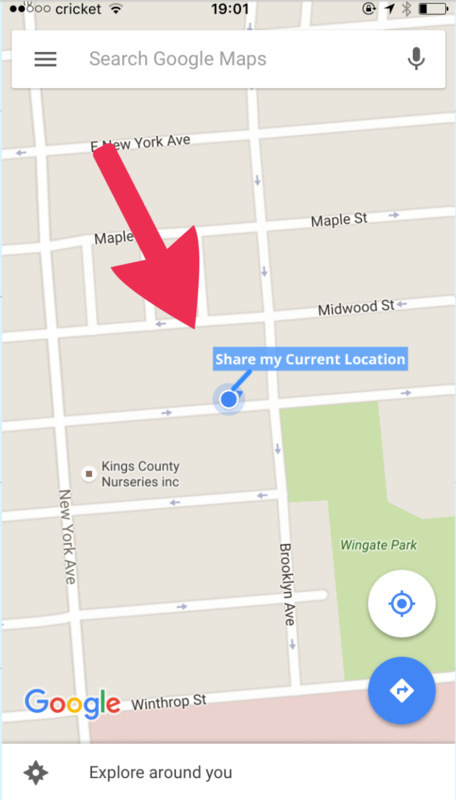 Sharing locations enables users to share their location with others via text message or email. This is particularly useful feature when you consider the number of times you don’t know your precise location but, the location services on your phone does. 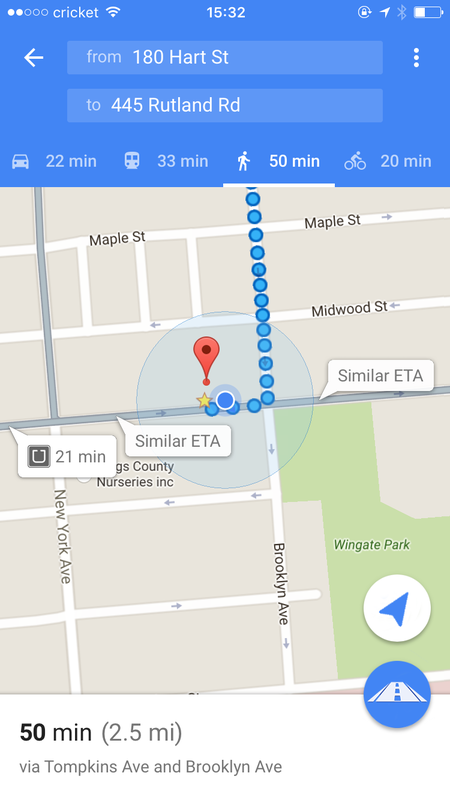 When Apple released their widely maligned Maps app, one of the few redeeming features was the app’s visibility of this affordance. 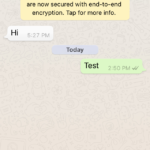 Since Google’s return to the iOS platform, there has been a noted declined in the number of dropped pins and shared locations I receive, with friends and colleagues reverting to copying and pasting addresses into text messages. Unaware whether this feature was offered in Google Maps, I attempted to locate it. Initially, I tapped my current location on the map expecting a secondary menu to appear, as I believe this was the natural mapping for this feature. However, I was unsuccessful, with my confusion deepened by the seemingly meaningless visual feedback I received when tapping on my location, this resulted in repeating my failed execution several times. Next, I looked for this feature in the hamburger menu with no success, before resorting to an internet search for information. 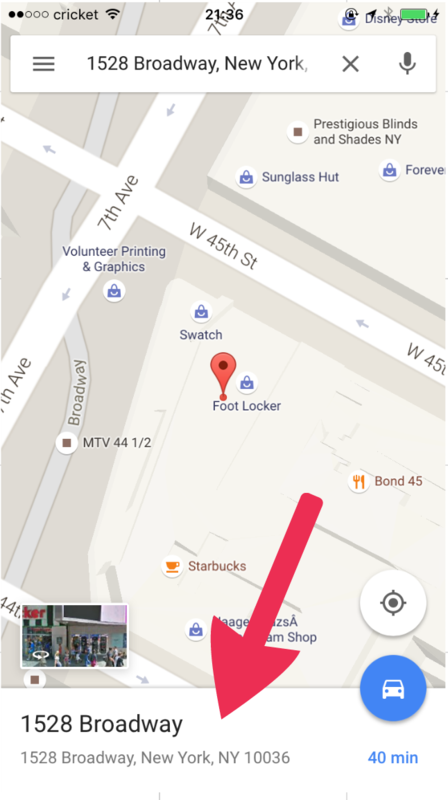 Actually, Google’s location sharing feature is quite accessible, if the user knows how to execute the correct action. However, my inability to locate this feature without an internet tutorial points to a problem with the visibility of this affordance. 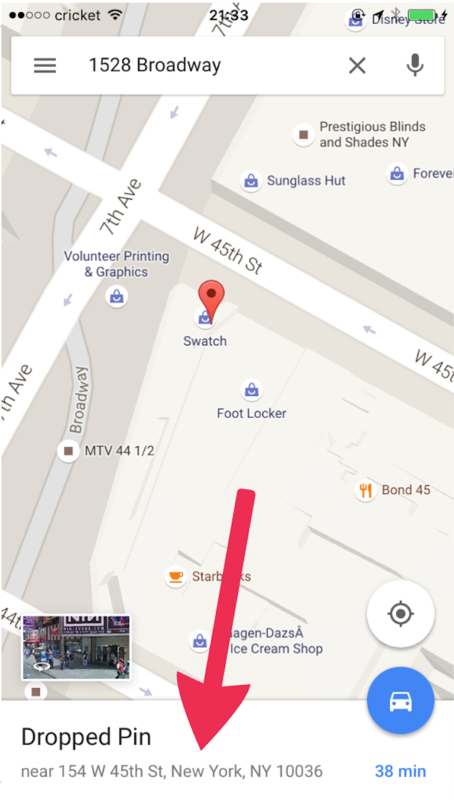 To share a location, the user must hold down their finger on the location, wait for a pin to drop then swipe-up a hidden menu at the bottom on the screen. The pindrop method also requires users to manually select their current location on the screen with no option to “share my current location”, on the surface this appears as simple task but, after a few glasses of wine or within the high-pressure environ of Times Square – it is a design prone to human error and even with hawk-like precision you’re still likely to share the wrong address, resulting in a lost friends and colleagues. 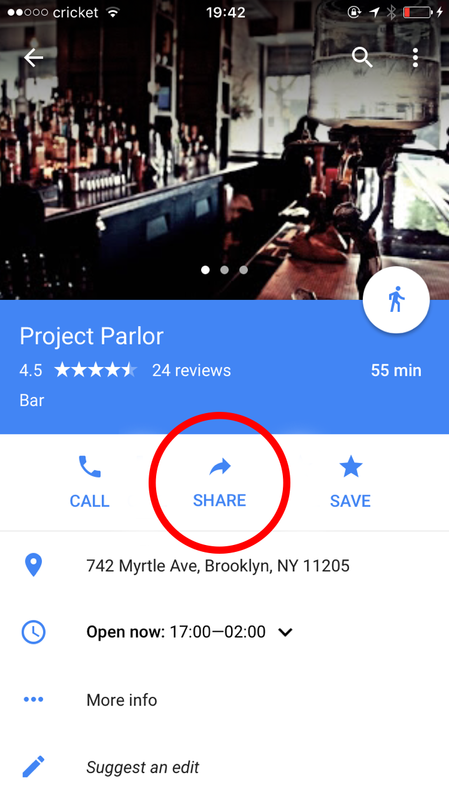 This brings me to a major drawback with the UI specifically, users are unable to share the location of businesses, bars or restaurants – as the ability to share a location is inexplicably absent in what appears to be the same hidden menu. This is a major issue as it omits a majority of contexts in which the sharing feature would be useful. Taking into consideration the lack of precision afforded by manual pindrops, coupled with the convoluted process, vital information is lost – such as the name of the business or restaurant. There is also no feedback telling the user the pindrop address is the same as the business address. In other words, there is a problem between bridging the gulf of evaluation and the gulf of execution, which is likely the consequence of the poor visibility of this affordance (if it exists? ); and a poor conceptual model – why isn’t this feature consistent throughout the same menu and encompass all addresses? Google uses a UX design feature called Floating Action Buttons (FAB), which according to Google are “used for promoted action” and will change depending on the context of the screen. While this is a brilliant way for users to quickly select the most common actions without obstructing the content on the screen, there are a few issues relating to the groupings of the FABs leading to mode errors, contextual constraints and issues with the UI’s colour palette obstructing vital information. 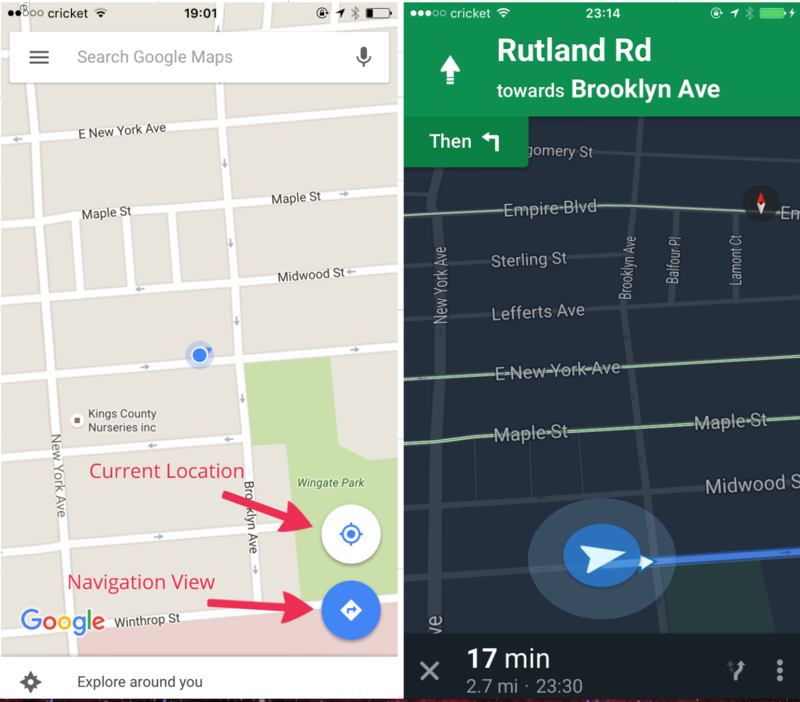 I frequently mistake the “Current Location” FAB for the “Navigation View” when attempting to center a map. This is partially down to the grouping of the FABs – which is prone to mode errors. This slip is particularly frustrating, in part because it happens daily, but because when the wrong action has been executed (“Navigation View”) the app enters into a seemingly disparate application, with loud audio and vibration commands – I’m frantically tapping my screen in an effort to undue my error. This may seem like a trivial complaint but, when it’s pouring rain and you’re struggling to find your bearings – it’s exactly the sort of slip that will make you want to throw your phone off the nearest bridge. 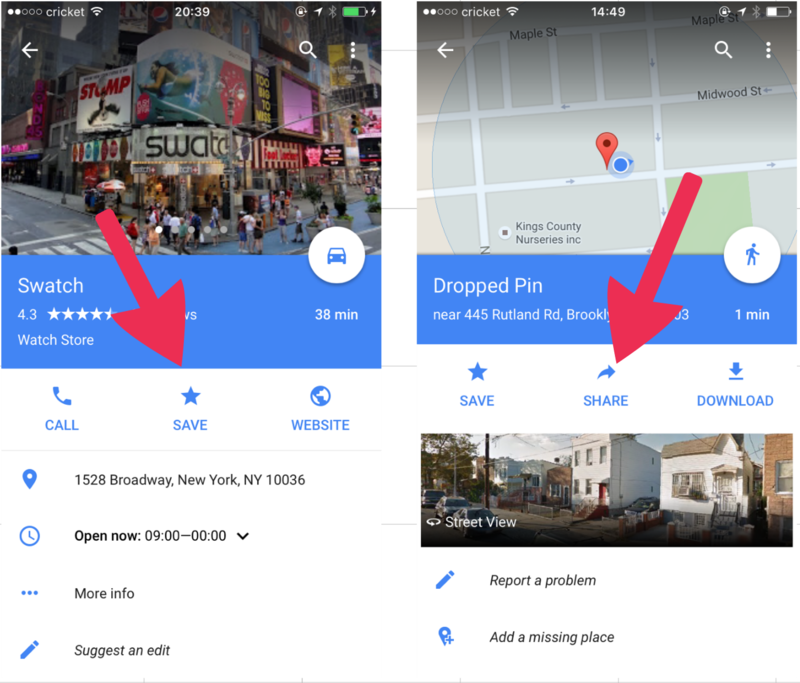 The most obvious reason for this error stems from users’ cultural constraints and Google opting to use the widely adopted “location icon” normally used for establishing a user’s current location as the same graphic for the “navigation view”. 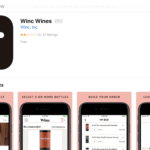 By repurposing the widely accepted “current location” icon for it’s navigation view and using a variant location icon for it’s app, the designers are not taking into consideration the cultural constraints applied by a majority of User Interfaces. 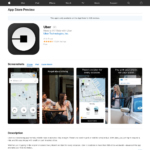 They are unnecessarily reinventing the wheel and requiring users to learn a new convention for their app. This issue is amplified by an associative activation error which results from the similarity between the graphic used for the current location in the detailed map view and the “navigation view” icon which both include a blue triangle. This also highlights another issue with the icon used in the “detailed current location” icon, where there is an issue with visibility. The triangle illustrating the user’s direction is often difficult to view against the colour used for the proposed routes, which are both cobalt blue. This obstructs the user’s ability to perceive and interpret the state of the world, requiring the user to zoom-in in order to decipher between the two colours.